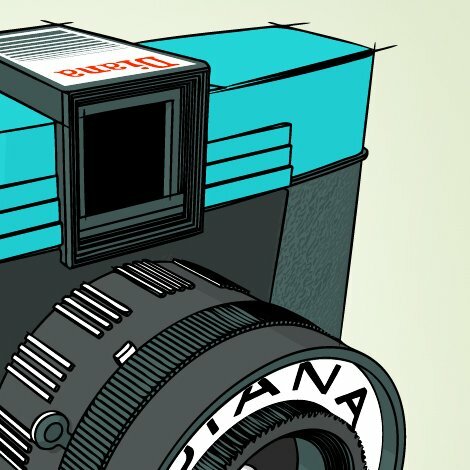 Obsessed with vintage cameras or vintage everything for that matter? Then you must appreciate these beautiful prints created simply out of love for these historical items. 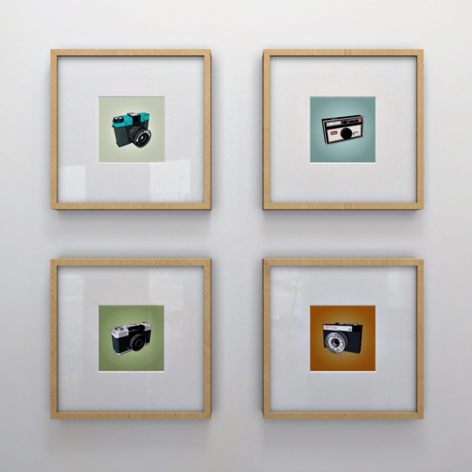 Printed on high quality paper and matted in acid free, square, white mats, Lomo Diana Camera images, from Sean Tubridy are ready to be framed and placed on your bedroom wall. Each print costs around $25.00 and is hand signed on the mat. You can get your childhood favorites Vintage Toys at The Vermont Country Store.